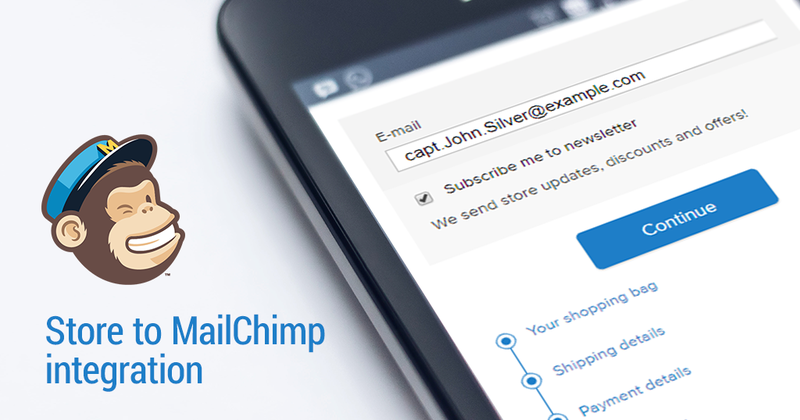 MailChimp.smart app carefully embeds mailing list subscription fields to your store checkout pages and customer account page. During the checkout process, the app asks your customers if they’re interested in subscribing to a mailing list from your store. 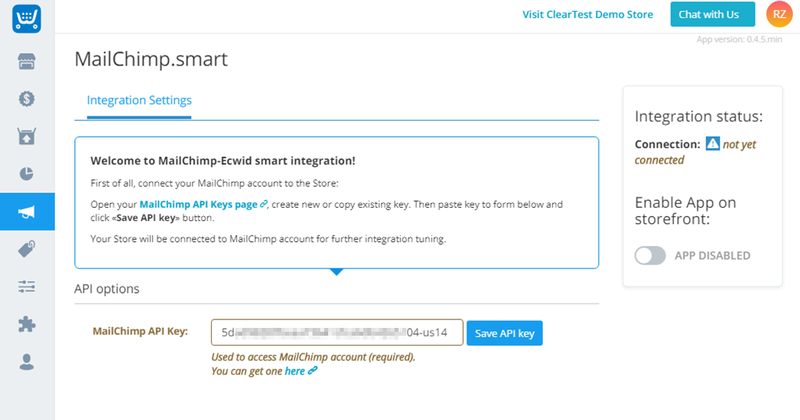 After a customer completes an order and agrees to subscribe, MailChimp.smart will automatically subscribe them to your MailChimp list. Registered customers can easily manage their subscription (subscribe or unsubscribe) on the customer account page in your storefront. N.B. : This App is third-party integration and does not have a relationship or affiliation with MailChimp. MailChimp does not endorse this App in any way.